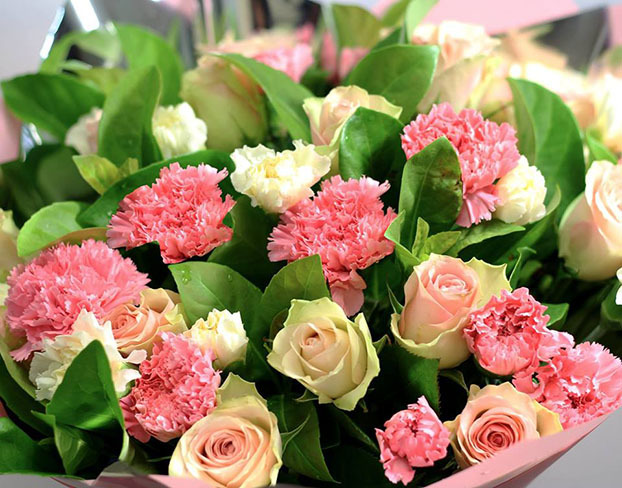 With over 15 years of experience in the flower industry BWF can contribute a great deal to fulfilling all your floral needs. Finding the best and the right combination of flowers is their mission. Their business idea supports the vision of offering premium service at a competitive price. BWF consultants are able to help you make the best floral choice to achieve your goals and needs.No order is too small or too big.